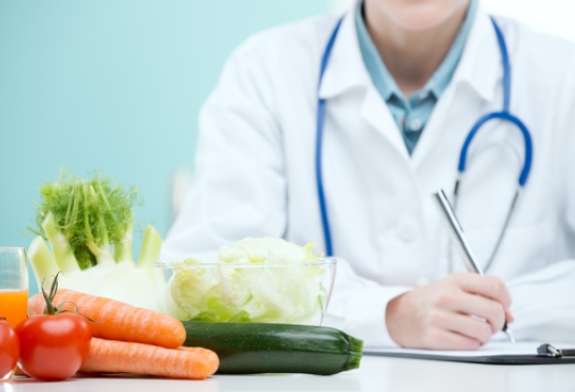 Each nutritional counseling appointment includes a review of your current diet, goal setting, and implementation strategies. We will establish a baseline by measuring BMI, Body fat %, and taking Body measurements. Participants are encouraged to us a food journal which will be reviewed at a follow-up appointment to encourage accountability and improve success!